Come walk the aisles and rediscover the stands of exhibitors and their products. Go back to the competitions that raged on the show. In short, relive 2018 in pictures, as if you were there! 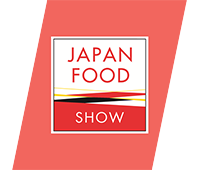 New exhibitors, innovations, trends of markets, etc. 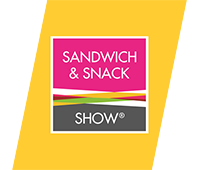 Be the first to know all the news of the show by subscribing to the newsletters of Sandwich & Snack Show and Parizza. They support us at every show and we are proud to introduce our partners! 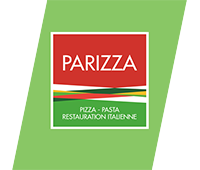 Check out all the Sandwich & Snack Show, Parizza and Japan Food Show media partners.